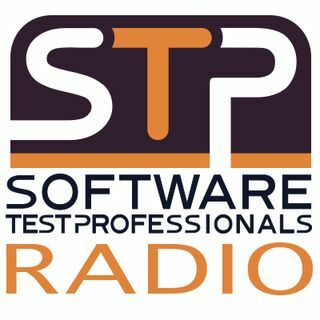 In this STP Radio episode, Mike Lyles takes some time to talk with Anne Hungate – President, Daring Systems. Anne has more than twenty years of IT experience in major companies and consulting firms. Experimenting with both engineering practices and organizational design. Anne and Mike chat about quality in the digital age and how QA has a new role and value in testing. Listen Now!